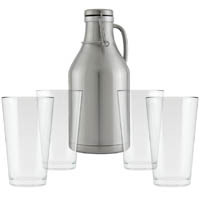 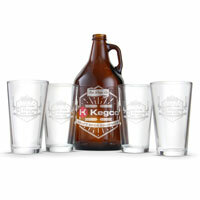 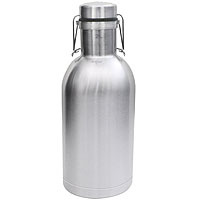 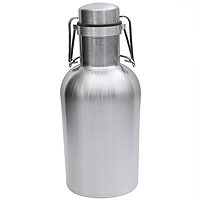 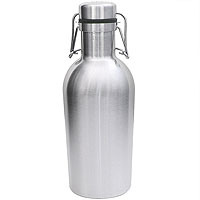 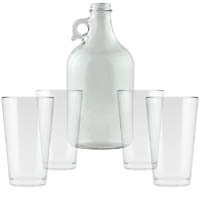 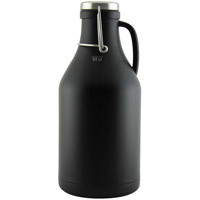 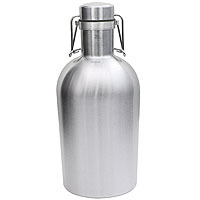 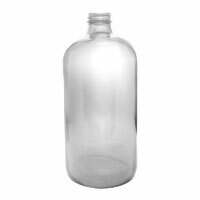 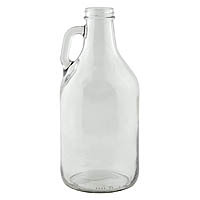 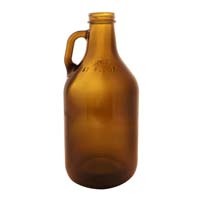 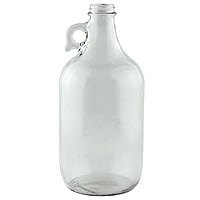 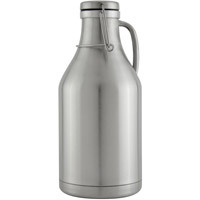 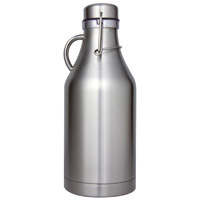 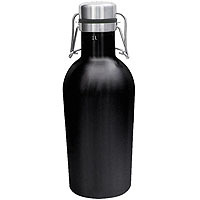 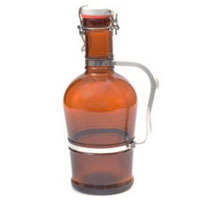 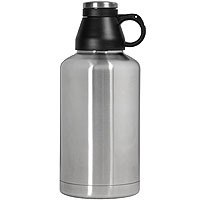 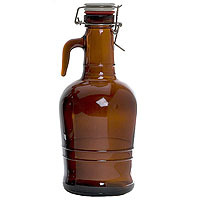 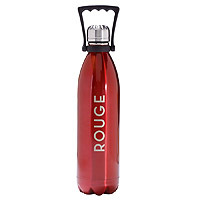 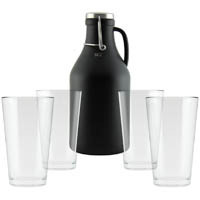 Check out our great selection of beer growlers for transporting your special brew. 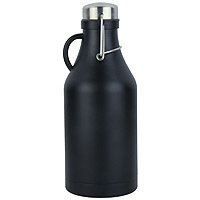 Whether you're looking for an amber glass growler or a stainless steel beer growler in a brushed or black finish, Beverage Factory has got you covered! 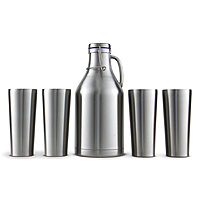 We even do custom screen printing and offer great pricing on bulk growler orders, making them a perfect option for advertising your bar or big event.